Pop culture often informs our opinions, though not always accurately, about otherwise unfamiliar professions. 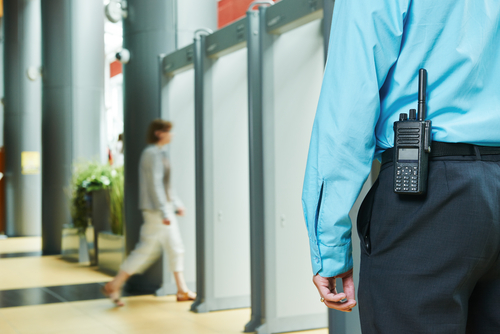 Security guards are one such area where confusion and inaccuracies reign supreme. Take, for example, Paul Blart: Mall Cop, which shows a laughable security guard with some questionable decision-making abilities. Then there are movies like The Bodyguard, where Kevin Costner, as a former Secret Service agent, gives security a daunting name. Let’s set the record straight: No matter where they are stationed, no matter what responsibilities they are entrusted with, in today’s fractured society, security guards are essential to the safety of residents, customers, employees, and people in all manner of settings and situations. 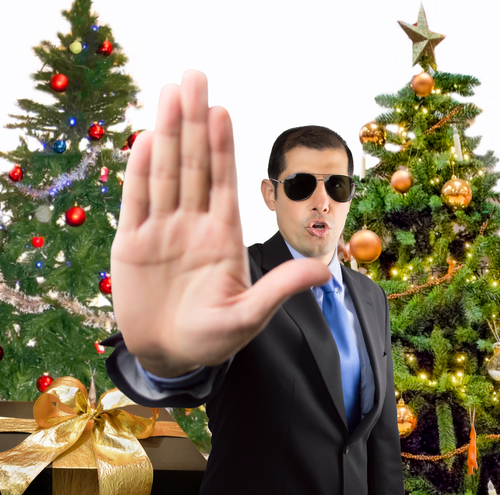 It doesn’t matter what month or day of the year it is – there is never a wrong time to review and revise the existing security plans at your place of business. With new technologies and savvier criminals, threats to businesses, schools, places of worship, and even private estates are growing. 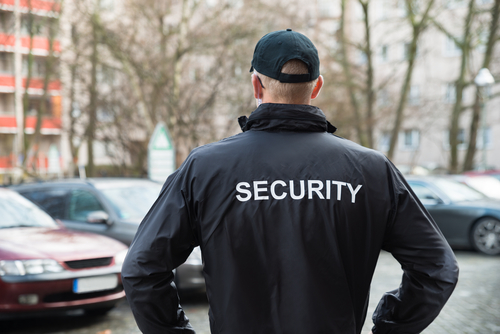 Having security guards on-site 24/7 ensures that safety is never at risk, and any unexpected and unwanted invasions are stopped before they have the opportunity to escalate. Cybersecurity issues are a serious threat to retailers throughout the holiday season, with hackers poaching store proprietary information as well as customer data. However, it is important not to overlook other security problems that are likely to arise during this busy time of the year. 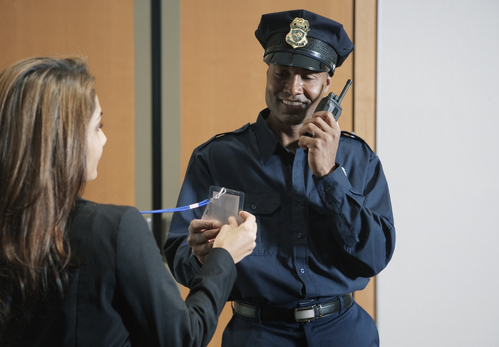 Whether you are the owner and operator of an office building, apartment building, or mixed-use facility, concierge security guards are a must to ensure the safety of all building occupants at all times. A concierge security guard – also known as a front desk security guard – is a blanket term that applies to a professional who monitors the comings and goings of a building’s occupants and guests, as well as activities taking place on the premises. Construction sites are dangerous areas. If you haven’t been hired as a construction worker, architect, engineer, or otherwise for a particular project, you shouldn’t be in that construction zone. 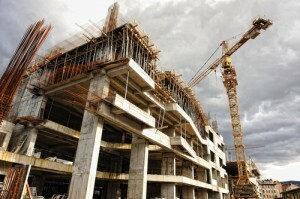 However, there is one additional professional who should be on the premises – construction site security guards. Without active-duty guards keeping watch over the comings and goings of workers and deliveries, construction zones are susceptible to the whims of vandals, thieves, squatters, and troublemakers. Stealing a car is a big deal, and who would dare attempt to drive off with a vehicle directly from a car dealership? These thefts happen, but there are other crimes that are even more common when it comes to dealerships. Neglecting to address major points of security will ensure that your enterprise is always at risk for theft and vandalism. 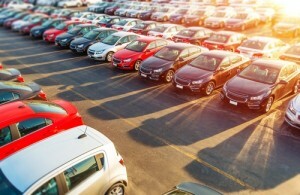 With car dealership security guards in place, the nefarious can be avoided.